Today Mozilla showed off something that seems like it's an amazing addition to its software portfolio: a Firefox Android homescreen launcher. That would be huge news, if it weren't for the fact that Mozilla invested in the promising launcher Everything.me (later rebranded EverythingMe) in November of 2012, eventually making its search-focused interface a core part of the Firefox mobile OS, which is just now getting off the ground. 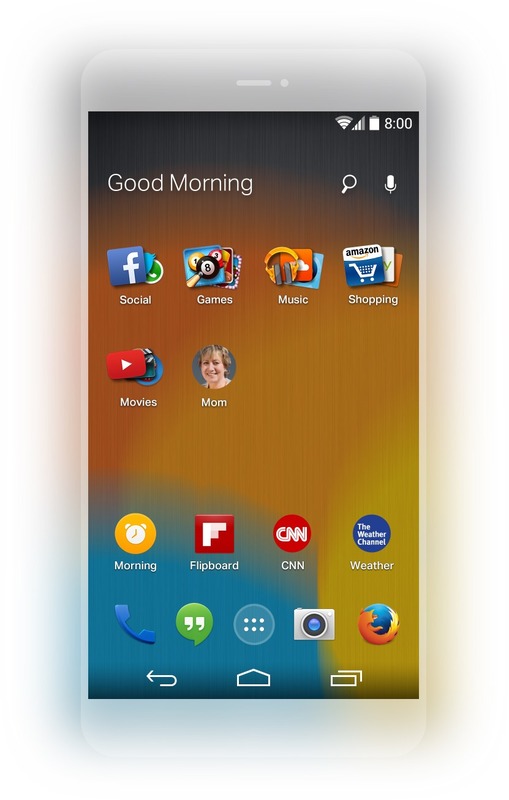 Now Mozilla and EverythingMe are showing off a tweaked version of that app, rebranded as Firefox Launcher for Android. The preview is a single screenshot, and to be honest, it looks nearly identical to the current version of EverythingMe (with the obvious addition of a big Firefox shortcut). Mozilla says that it's integrated its famous browser and EverythingMe's contextual search into a single experience, though it's not clear exactly what that means. Will this be a single app with two distinct functions, like the Google Experience Launcher bundled with the Google Search app, or just a heavily-promoted standard launcher? There's no news on that front at the moment. 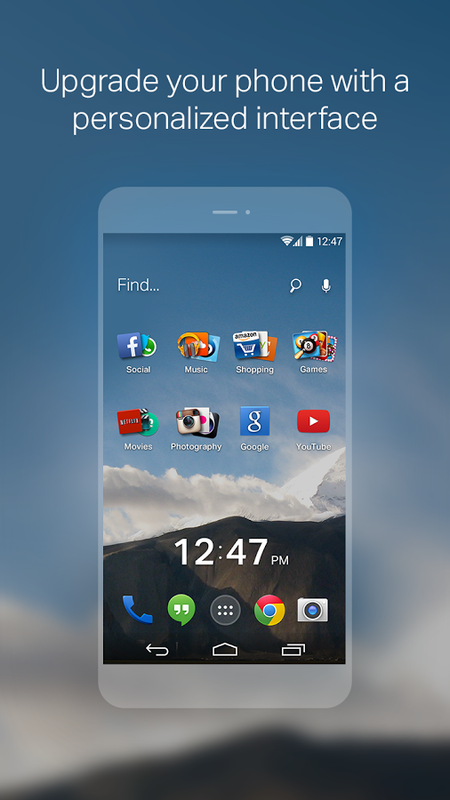 A promotional image from EverythingMe's Play Store page. 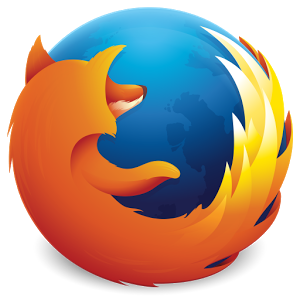 Mozilla says that development is currently in the pre-beta stage, and that updates will be coming in the near future. We're not getting any more specifics, so in the meantime, you can check out Cody Toombs' exhaustive look at the current version of EveythingMe.